Some of the features in Windows operating system is available only if you are running a specific or later version of Bluetooth. For instance, the Nearby Share (a feature to share files between two Windows 10 computers) requires Bluetooth 4.0 or later versions. 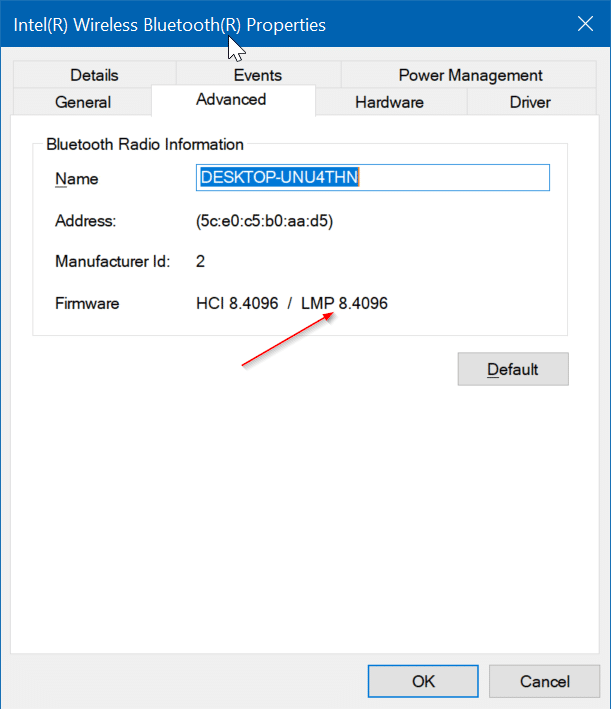 You can always contact your PC’s manufacturer to find out the Bluetooth version number, but there is an easy way to find out the Bluetooth version right from Windows Device Manager. Complete the given below directions to find out the Bluetooth version in your Windows laptop. NOTE: In addition to Windows 10, this method should work on Windows 8 and Windows 7 as well. Step 1: Right-click on the Start button on the taskbar and then click Device Manager to open the same. Alternatively, type Device Manager in the Start/taskbar search field and then hit Enter key to open the same. Step 2: In the Device Manager window, expand Bluetooth. Right-click on your Bluetooth adapter’s entry and then click Properties. Step 3: Switch to the Advanced tab. Here, you should see the LMP version (refer to the picture below). For instance, Bluetooth adapter’s LMP version 7.x indicates that your Bluetooth version is 4.1. As you can see in the screenshot above, my laptop’s Bluetooth LMP is 8.4096 which indicates that the version is 4.2. 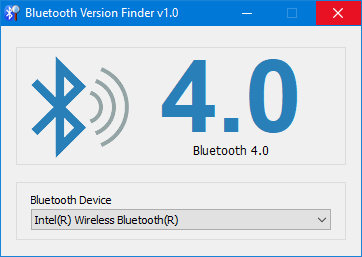 There is a third-party tool called Bluetooth Version Finder around to help you know the Bluetooth version. After downloading and running Bluetooth Version Finder on your PC, select a Bluetooth device from the drop-down box to know the version number. 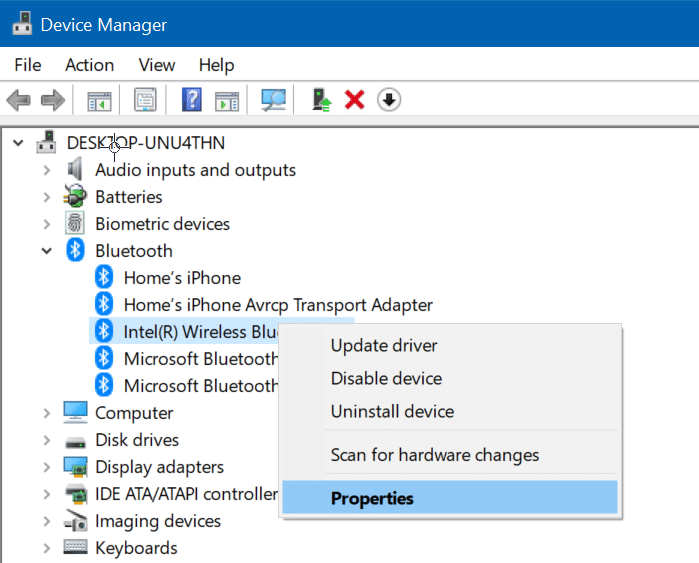 You might also like to know how to restore missing Bluetooth icon from Windows 10 taskbar. This is the best documentation of a response I have seen in years!!! Excellent!!! You write and document to the Weakest Link; thus most all can use and appreciate your response. Better a PC pro should find it overly detailed; than a novice find it incomprehensible. I have worked with PCs for years; buy much prefer clear and complete responses. 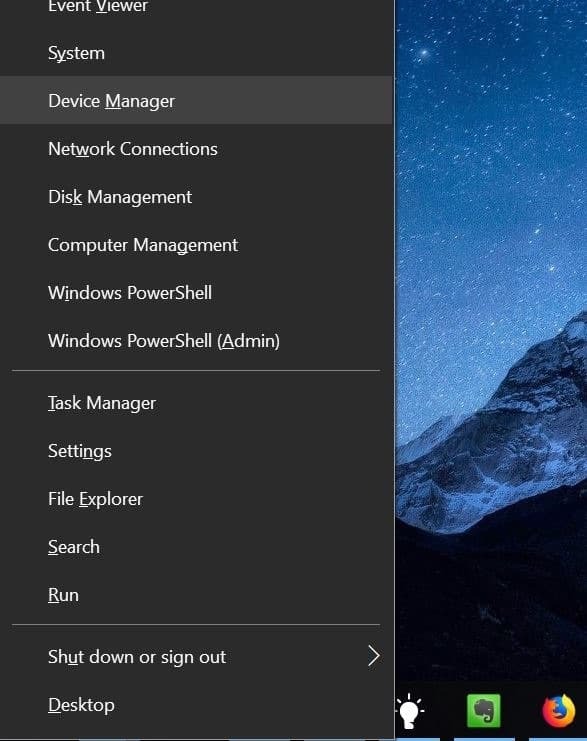 Example: In your Step 1… usually the tech says go to Device Manager; but that will often leave novices searching Google for how to get to Device Manager. You show them the steps to get there. Thank you for the valuable information , there is a new portable freeware but finding Bluetooth verison manually through the graphical user interface would be time consuming, tedious and, prone to human error therefore I use a portable Freeware “Bluetooth Version finder v1.0” . Just download , unzip and then click to run it.